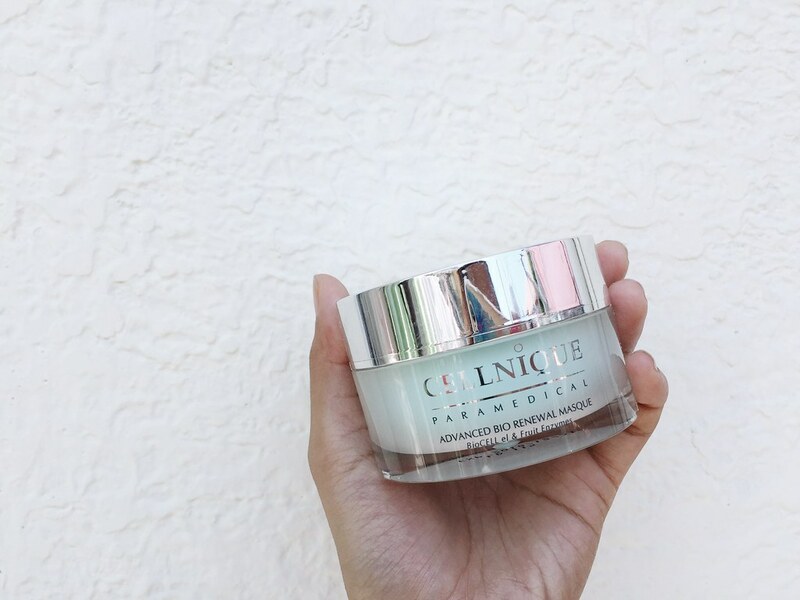 A month ago, I had an online skin consultation with Cellnique, a beauty brand from Malaysia and Southeast Asia’s first paramedical skincare line that targets specific skin problems. 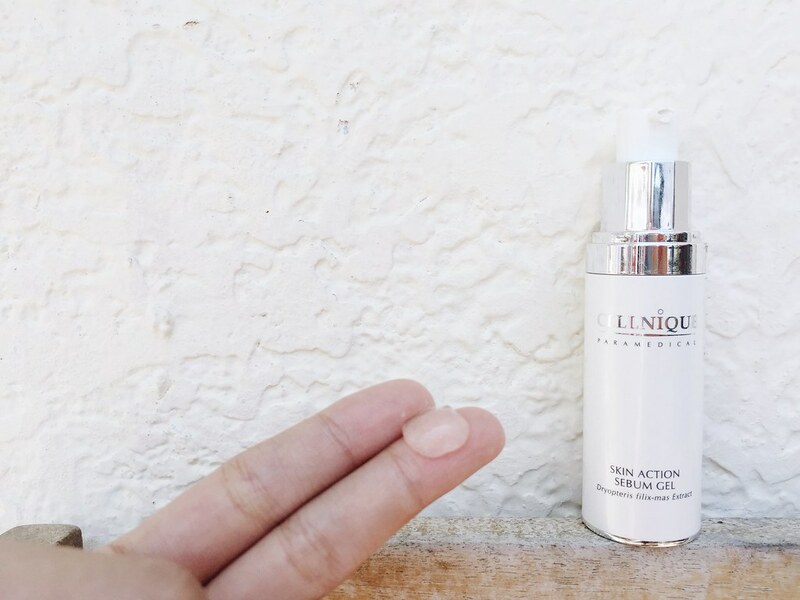 They aim to understand your skin type using a short skin diagnosis questionnaire to give you the best — both treatment and daily regimen — that is tailored to your needs. After the analysis of their skin professionals, they came out with a “No More Blackheads” Express Kit that suits my skin requirements and conditions the most. Wow, I was amazed because this was really my skin problem! This kit can help eliminate stubborn blackheads & whiteheads, control excessive sebum and reduce formation of blackheads and whiteheads. They also provided me a suggested skin care routine that you can combine together with my favorite skin care products. It has a thick texture but glides smoothly on my face with its mini scrubs. It felt like there was a deep cleansing sensation. After minutes, I rinsed it with water and my skin felt so smooth and fresh! 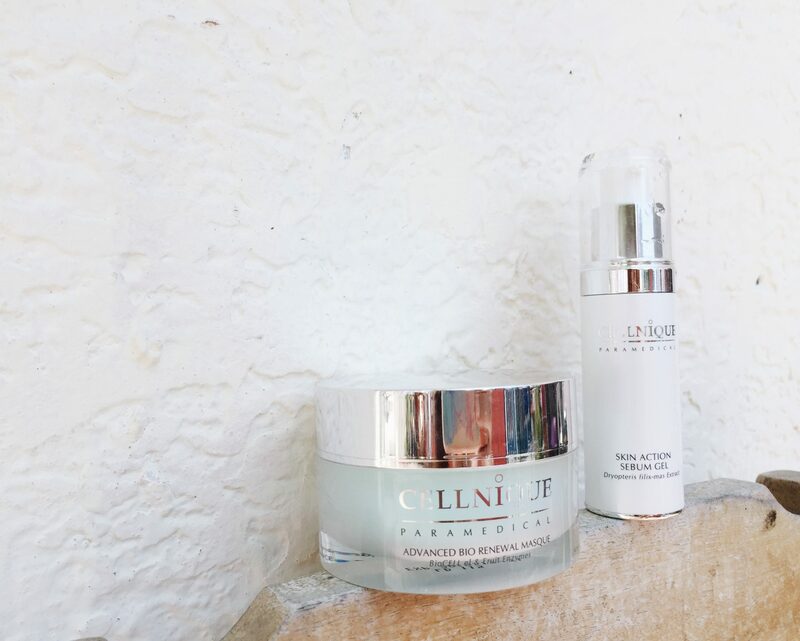 Apply on oily, T-zone area in up and outward circular movements. 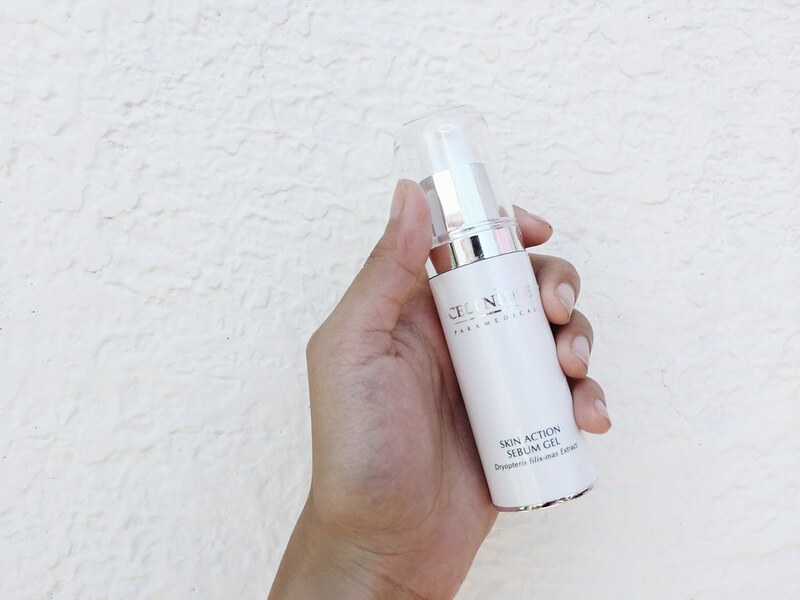 Let the skin absorb the serum. 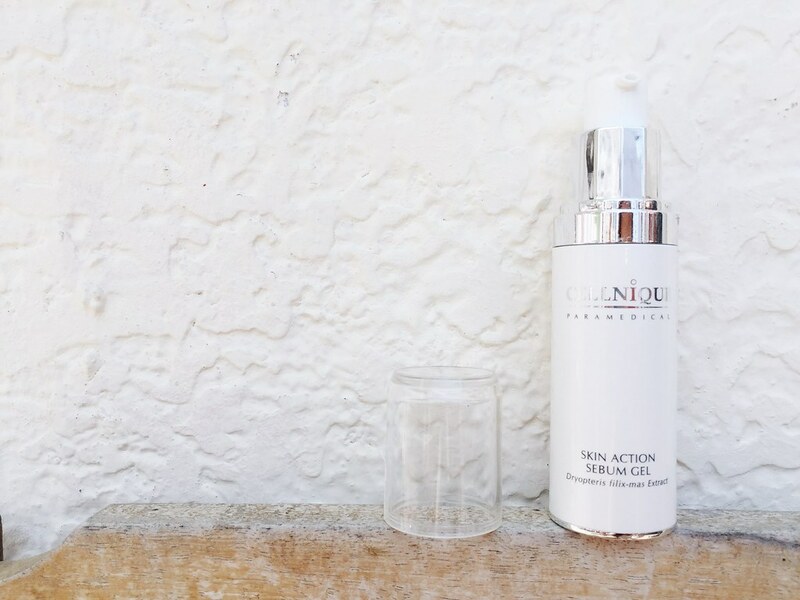 I use it twice a day everyday as prescribed every after using my facial wash. At first use, there was a slight stinging sensation and it was quickly absorbed by my skin. It is very lightweight and non-sticky. I felt like my pores are getting tight after a day of use. So after almost month of use, there were less blackheads and whiteheads that appeared on my face, especially on the nose area. My skin was less oily, and my pores got a bit smaller and tighter. I would definitely recommend using these! 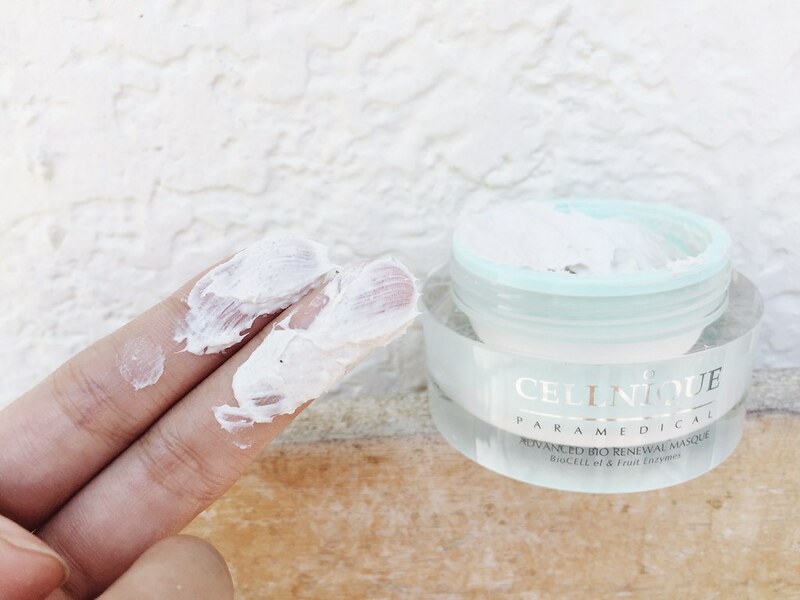 I’m not really into skincare treatments because I’m really scared that it may cause allergies or may even worsen my skin condition, but Cellnique helped me with my skin problems. So I’m sharing you a discount code: PH006 to enjoy 15% off your purchase! 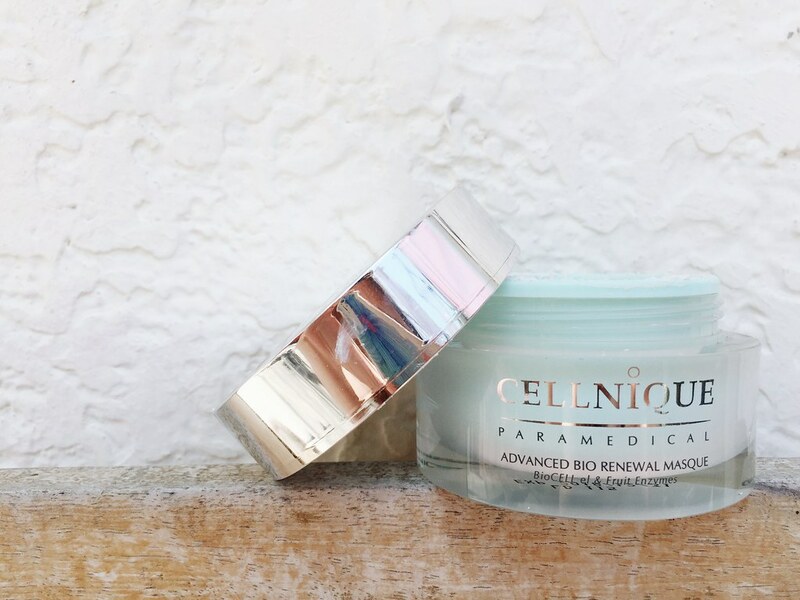 Get yours now at www.cellnique.com. Great review, i have been using Avon’s Vitale since I became a rep and i have has similar results. I like the way makeup glides on when the pore issue is resolved! Hi Lynn, thanks for the kind compliment! I really like pore-minimizing beauty products, so helpful!